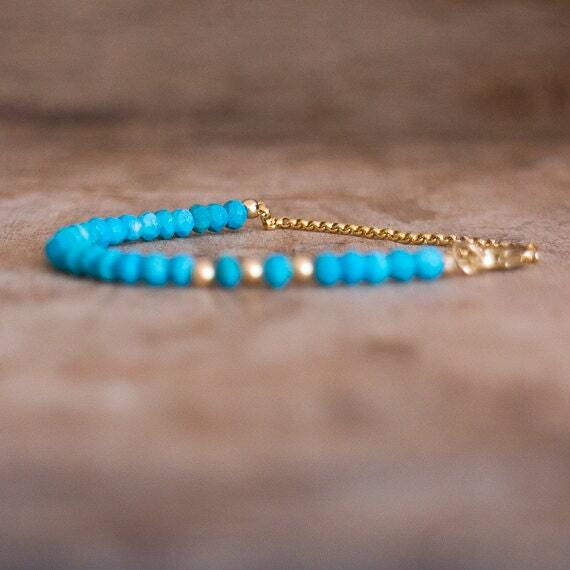 Turquoise Faceted rondelle beads are highlighted with off-centred 14K Gold Fill beads and finished with 14K Gold Fill chain. Also available in Sterling Silver. 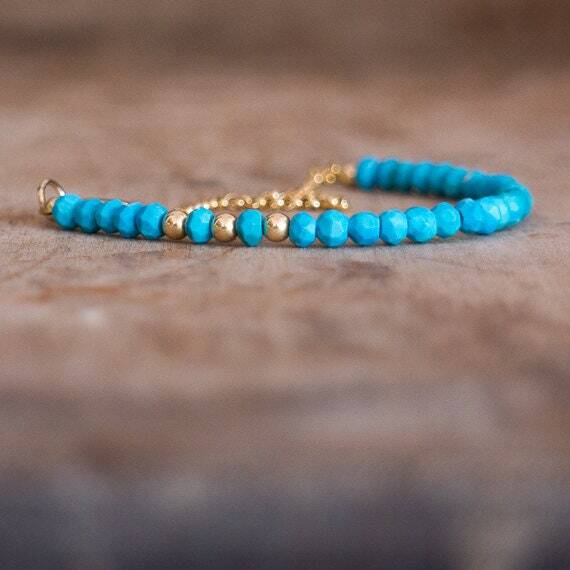 Dainty yet a little bohemian! A beautiful pop of happy colour for summer! 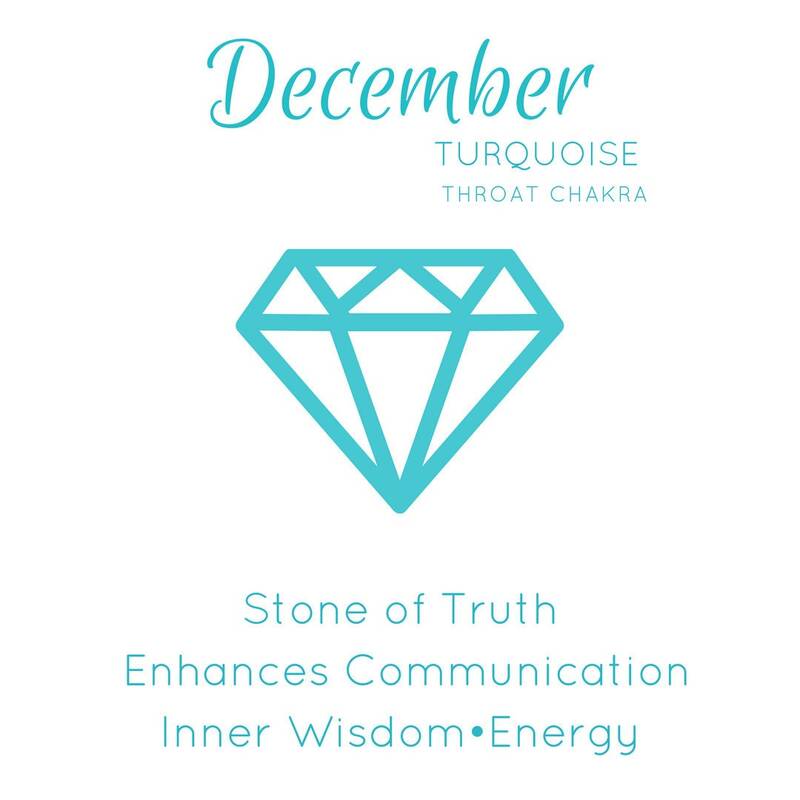 Great for December Birthdays! 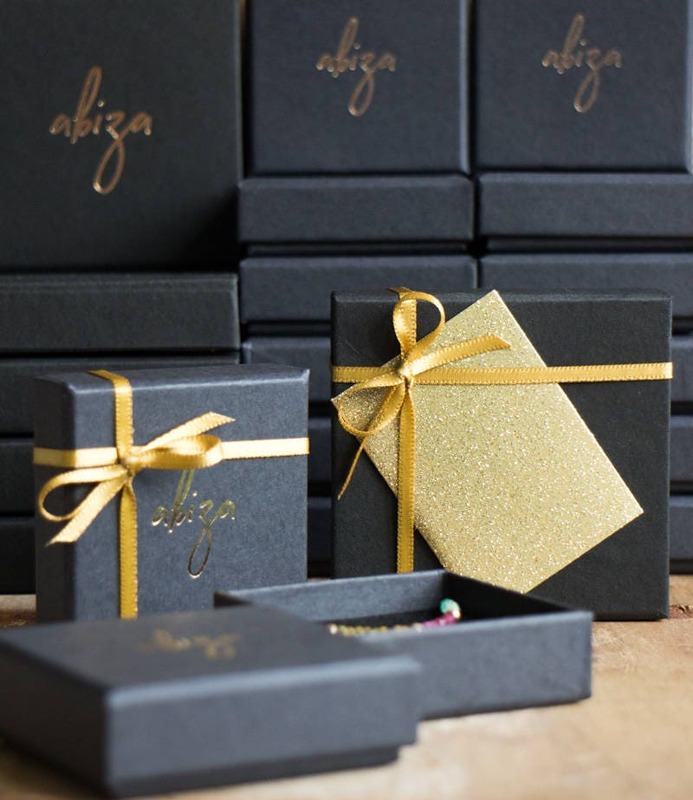 Comes with a crystal information card, in a beautiful Abiza gift box. 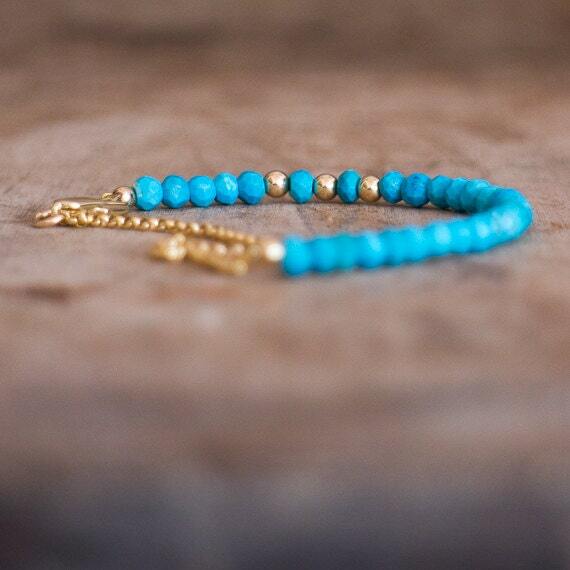 •14K Gold Fill Beads are 3mm. 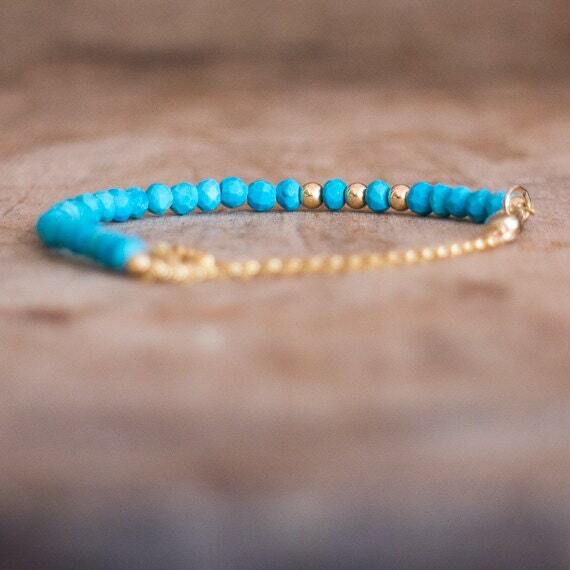 I love my turquoise and gold bracelet, the quality is fab and the fit great. The service was also amazing and I think the price is too. I would highly recommend Abiza. Aylin was super helpful when I had a questions about a custom order. Very quick response and the items where all shipped the next day! Arrived in 10 days as it’s stated in her shop info and am so happy about the purchase. Loved this item. It was made to a very high standard and it was shipped in only a few days as I needed it in a hurry for my daughters wedding. Would definitely recommend. Looks fantastic, was awesome that you worked hard enough with late notice that it arrived in time for Christmas!